Kingdom Hearts III is almost here, will another trailer come out? Maybe one about the gameplay? 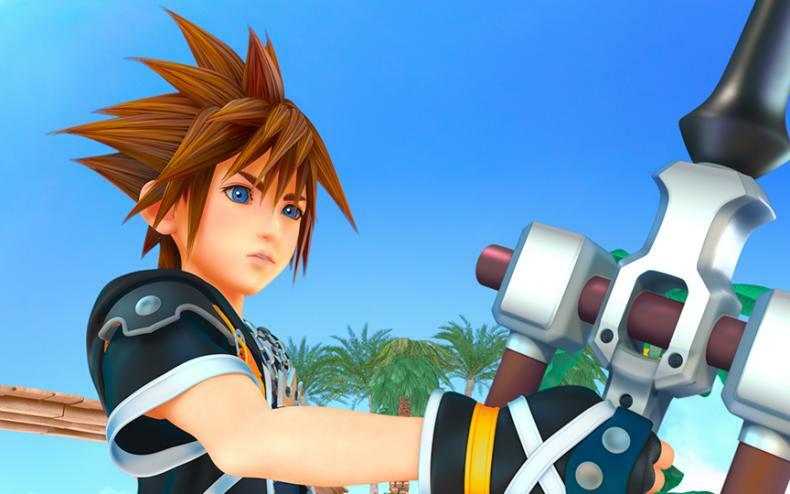 Kingdom Hearts III Post-Launch Content Revealed! Could Kingdom Hearts III Actually Come To Switch? 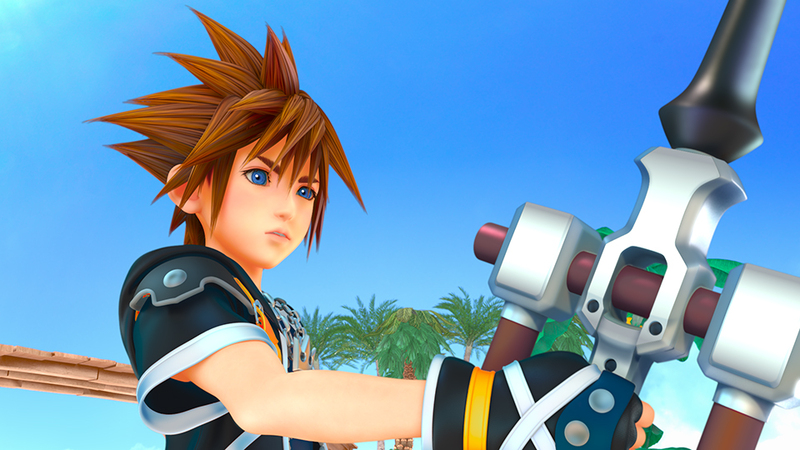 Find Out the Release Window for Kingdom Hearts HD 2.8 Here!